What is it about watering plants that people find so difficult? We often see two extremes – houseplants overwatered and drowned – troughs and outside pots not watered at all. Is it because people don’t understand why plants need water? Let’s briefly look at how plants use water. Plants mix water together with carbon dioxide to make sugar. This takes energy, which plants get from sunlight - this process is called photosynthesis. Water also helps plants stand up straight, even when they aren’t made of wood. They don’t have bones, but they do have cell walls and water pressure. A mature houseplant can transpire its body weight daily. This means it gives off a lot of water! If people needed that much water, an adult would drink 20 gallons of water a day. Watering practice. We’ve always preferred that our skips and plant containers in the Skip garden be watered using watering cans rather than hoses – it’s very hard to judge exactly just how much water your hose has given whereas you know exactly how much you’ve used with a watering can – but using a hose is quicker so just take your time and really soak the soil. Rainwater is best – London tap water is okay but is alkaline with a pH of 8 to 8.5. Rainwater has a pH of 6.5 which suits plants better but don’t let that stop you using tap water if necessary. Only female bees can string – this is because their stringers are made from adapted ovipositors (the tube used to lay eggs). Male bees don’t have ovipositors and so don’t have stringers either. Bumblebees only ever sting as a last resort in self-defense, or to defend their nest from predators. 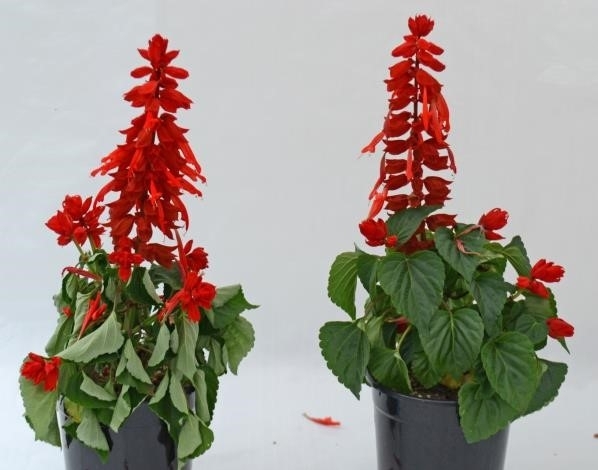 Before and after watering – sometimes standing the pot in a tray of water helps. Crispy and beyond help – compost fodder. Photosynthesis cannot happen without water.